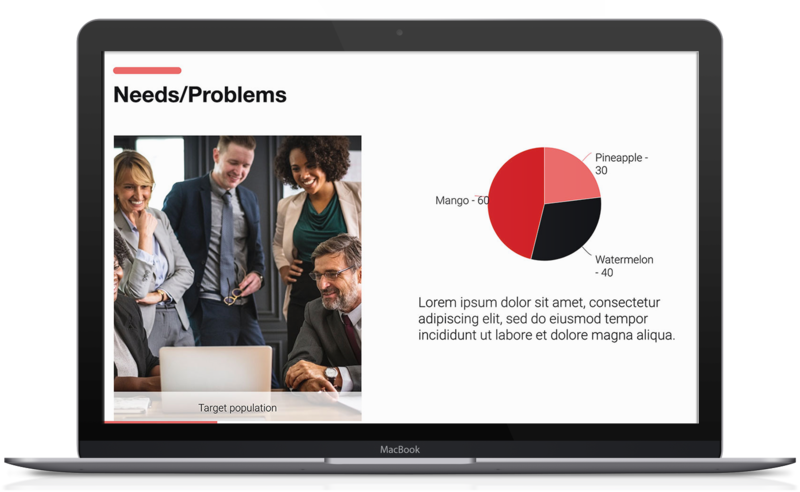 Businesses use presentations for many reasons, and professionals often turn to templates to create effective slides. 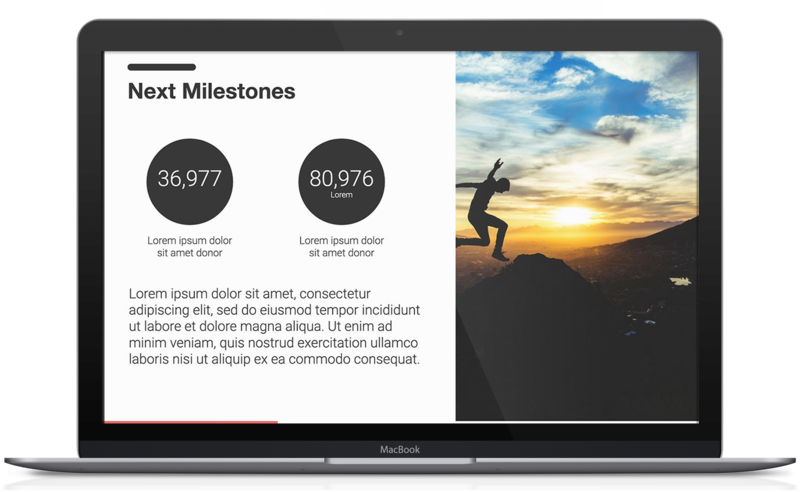 We offer templates you can customize to suit the specific needs of your project. 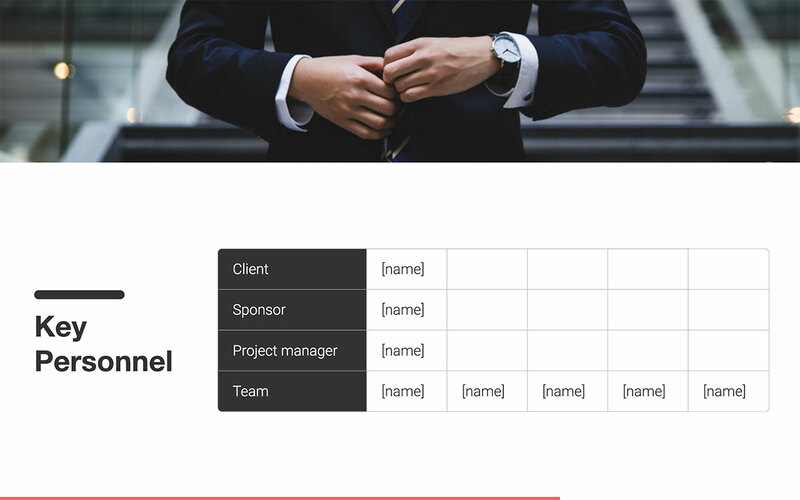 Our template helps you sell your project to a sponsor or stakeholder. 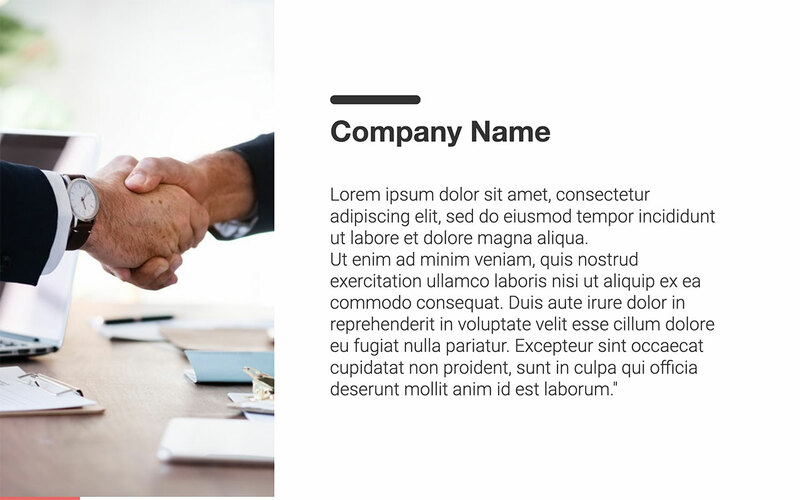 We understand it is challenging to work with one-page templates for project proposals, especially when you need to add or cut information. 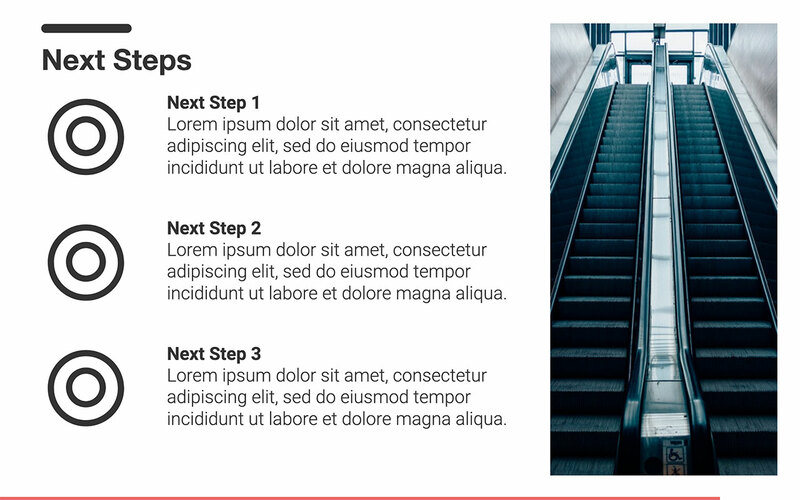 Slide presentations offer a simple way to personalize information for any audience. Plus, you can always add and hide slides. You need a project proposal when you are developing a plan and require additional resources. 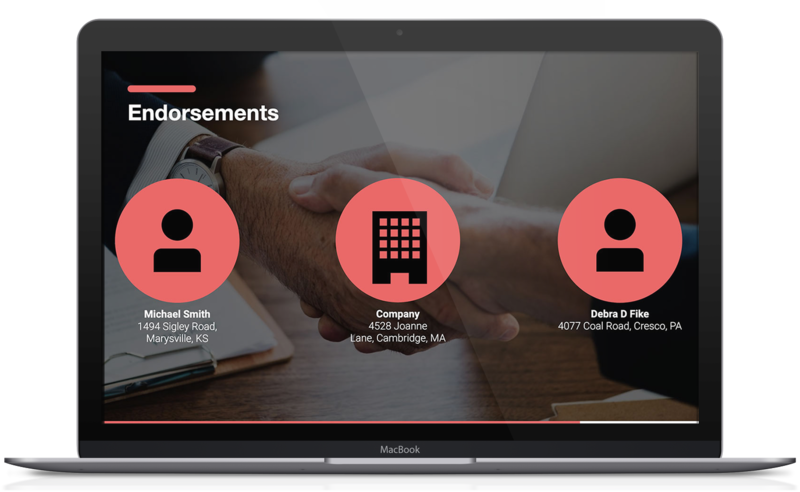 The proposal offers critical figures, including your estimated budget and strategy to create a deliverable within a specific time frame. While the slide presentation does not have to delve into the nitty-gritty details of the project, you must offer enough information to pique the curiosity of investors. You can think of a project proposal as a sales pitch in which you need to keep potential investors engaged. With our template, we give you the start you need to create a practical proposal based on research. After all, you cannot convince investors to contribute if they do not know what to expect. How Can You Craft a Project Proposal? 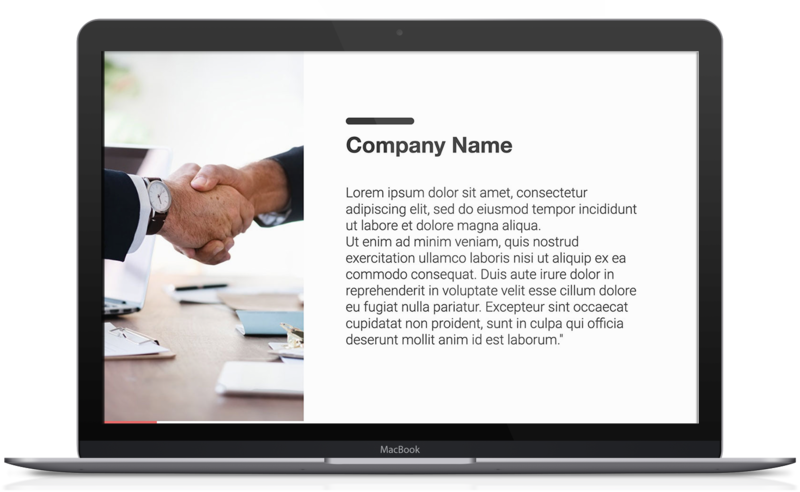 We offer a cohesive project proposal slide template that presents research logically, illustrates specific ideas, and shows the relationships between ideas. The cover slide does not need to be fancy. Incorporate a simple but strong company image, like a logo, or a photo that speaks to the theme of the project. Your title should be descriptive but brief. On this slide, discuss the company's objectives and accomplishments. List any awards or honors you have received. Provide audience members with the basic information they need to understand what your company has to offer. Your company's history may present the context for the project. 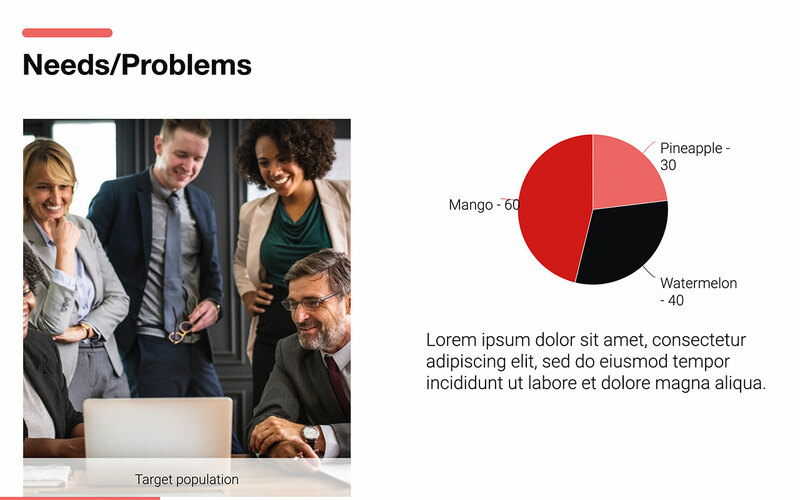 This slide describes the problem your project solves. If you are not addressing a specific problem, discuss why your business is seeking a new opportunity. Identify the problem, detailing why resolving it is advantageous. On this slide, you can present three different goals. The more specific your goal, the more effective your message is. Present your goal and actionable steps your team will take to achieve each one. 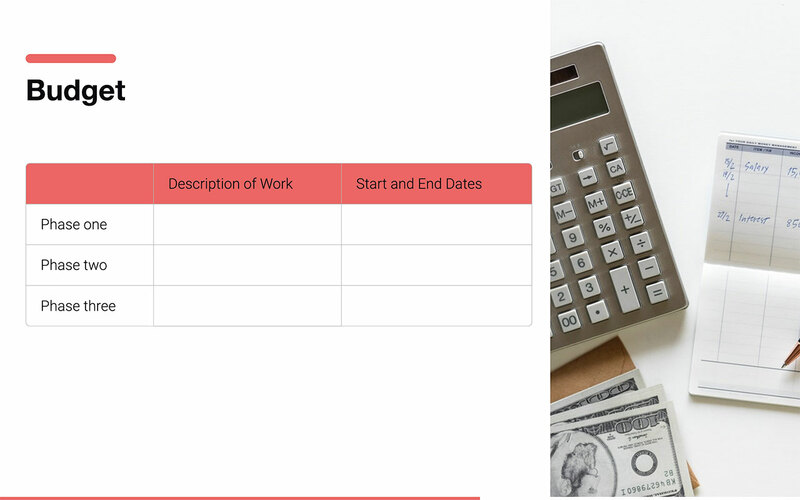 Depending on the scope of your project, deadlines might be specific dates by which you plan to complete specific tasks. Your project proposal should include the resources, like team members and equipment, you need to complete your goals. This slide keeps stakeholders in the know about where their money is going. 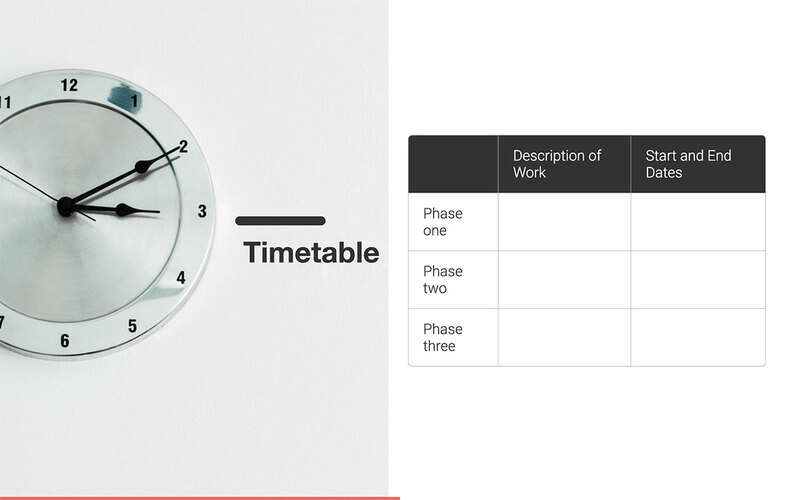 Your timetable should describe specific steps toward project success. Describe the timeline of each phase with specific details. The more specific you are, the more compelling your argument becomes. 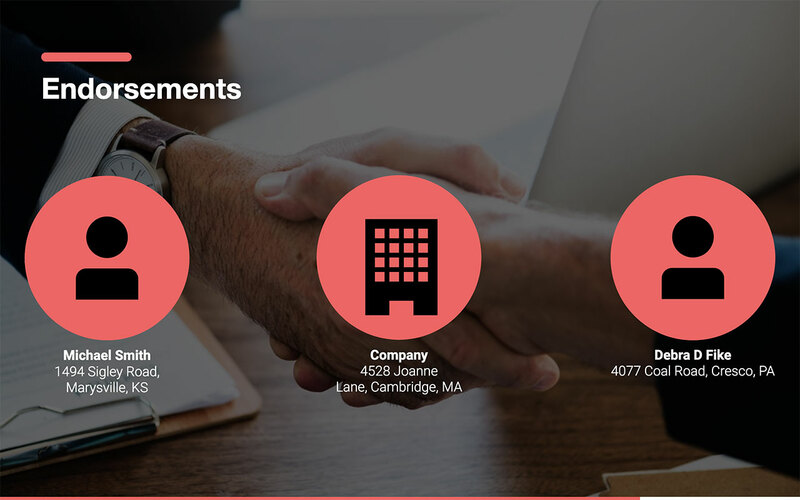 Provide a specific breakdown of the funds you need to complete the project. Detail any research you have completed about the equipment costs and necessary working hours. Include the predicted return on investment to appeal to investors. Stakeholders want to know who receives their money. Provide essential information about managers, sponsors, and other team members who will be part of resolving the problem you presented. Describe any special skills these team members bring on board. A project proposal helps you approach a project with useful resources. 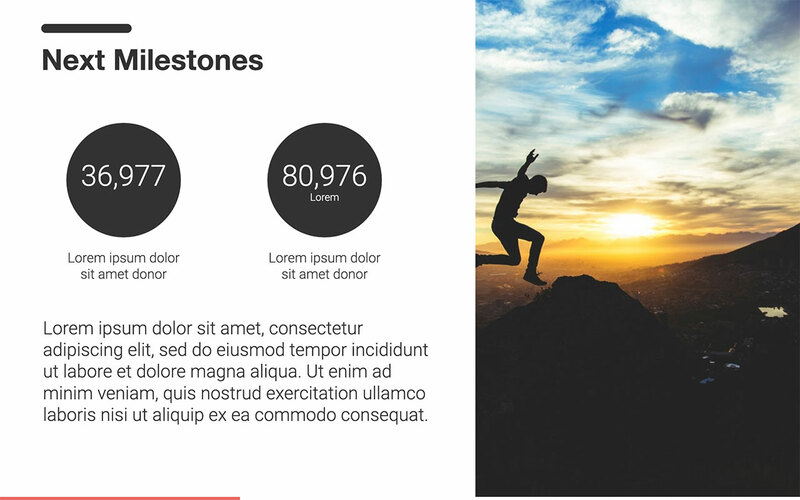 The right presentation provides clarity for the upcoming project. 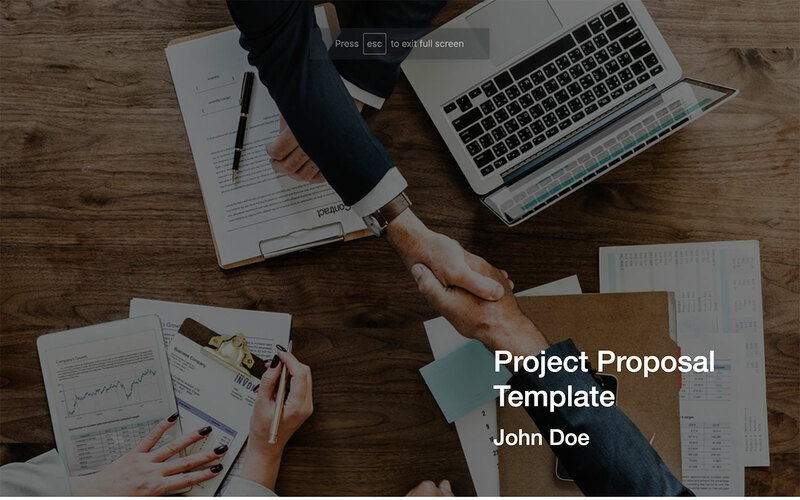 Our project proposal template helps you communicate your needs and achieve your goal.